You can call ahead and arrange to pick-up your unit during or after hours. Winter pick-up is also available. Fall Blow Out Booking Sale! It's that time of the year to Summerize so call 1-877-421-4600 to book your appointment! 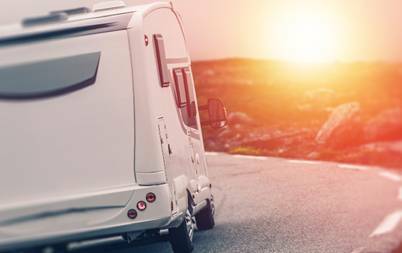 Come check out the latest in RVs to rent and the 2019 line-up of RV Rentals! Central Ontario RV Rentals has rental units and storage on site spanning acres for you to choose from. We have a great selection of RV Rentals and it's building every day. Our goal is to serve you and to bring you the best RV Rentals found in Ontario. We rent to you the same high quality late model travel trailers you have heard of from KZ-RV. 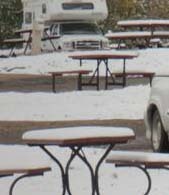 For Rental RVs in Ontario, we can't be beat and have been bringing you RVs since the year 2000 at this same location. The Rental RVs in our North Toronto location of Cookstown will exceed your expectations and are all easily affordable at the best rental rates in the industry! Let us help you put together your own Canadian Dream Vacation. Our Team is the best in Ontario! 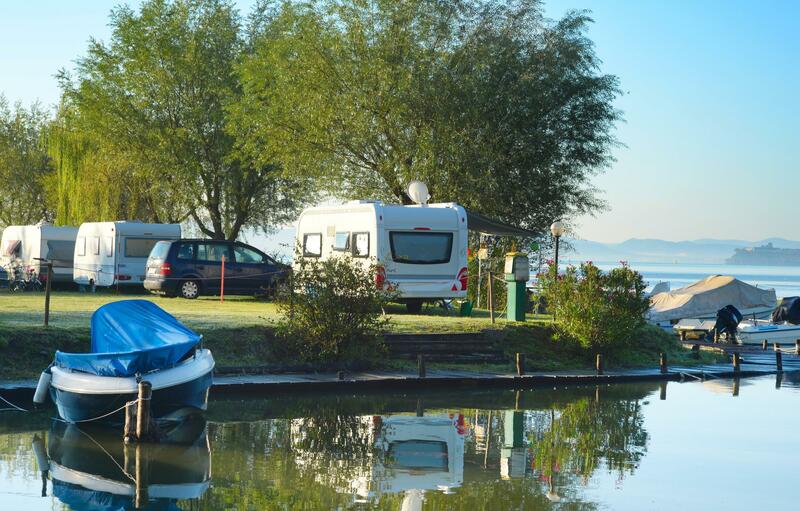 It is our priority to help you make an informed decision to leave our lot with the best Rental RV for you. Come check out and walk through our spacious Rental RV lineup. Call the team at Central Ontario RV Rentals (705) 458-4774. Our team is professional, friendly and their main goal is to make your shopping experience enjoyable. On our website, you will find plenty of tools to help you get started. 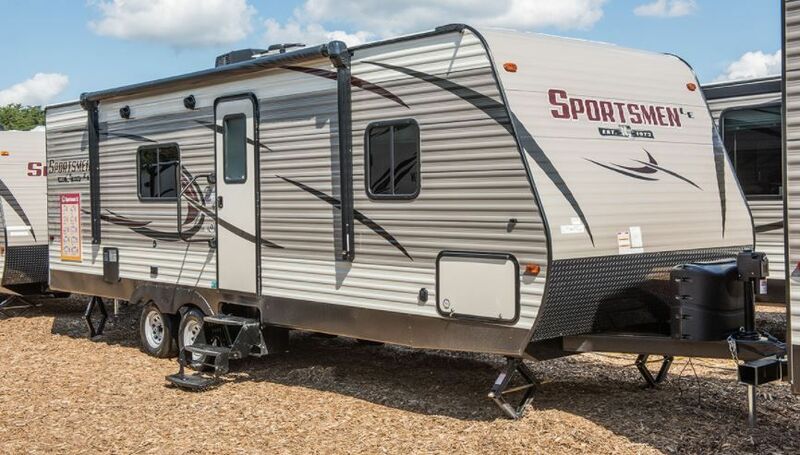 We will be renting these: KZ-RV Sportsmen rental units. Click here to see our lineup of rentals available. 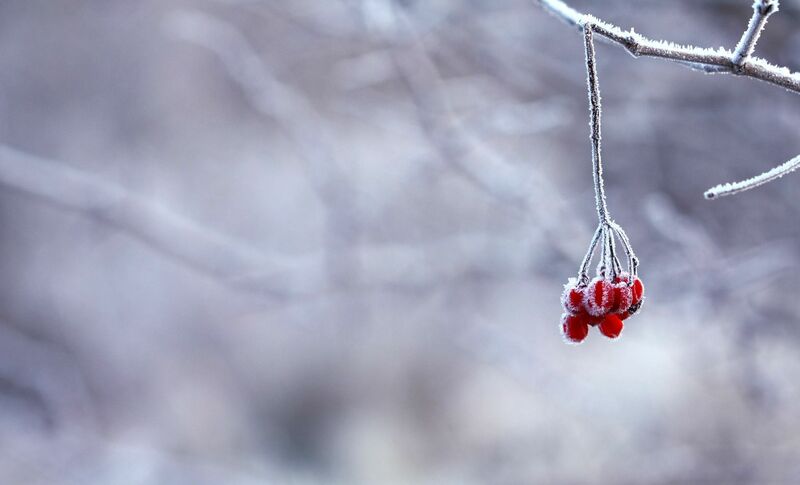 During Fall & Winter: Call or e-mail ahead of time to ensure someone will be in the office as hours will vary during the spring, fall and winter.